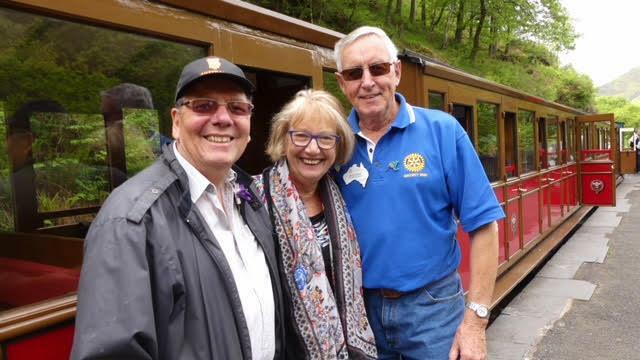 The Rotary Friendship Exchange program gives Rotarians and their families the opportunity to host and visit Rotarians around the world. 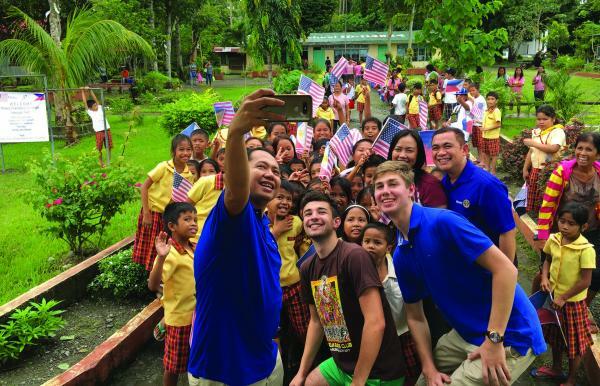 In addition to experiencing other cultures and making lasting friendships, an exchange provides a strong foundation for carrying out other international activities and service projects. 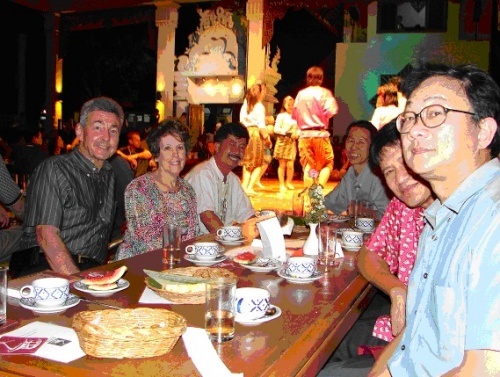 Enjoy meeting Rotarians from other countries? Want to learn more about Rotary in other regions? Rotary Friendship Exchange is funded entirely by its participants with no cost to Rotary International. 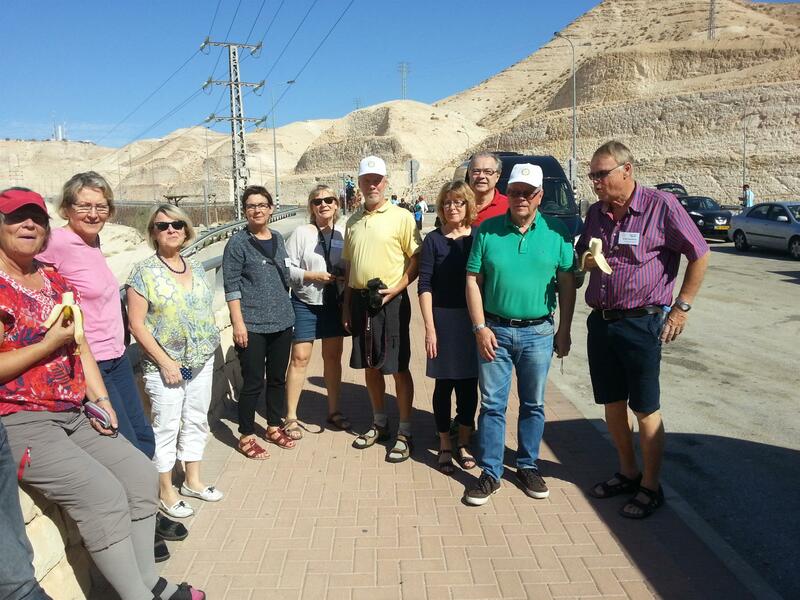 Guests are responsible for their own travel expenses and personal spending, while hosts are expected to provide housing, meals and sightseeing opportunities. Only Rotarians and their partners are eligible. 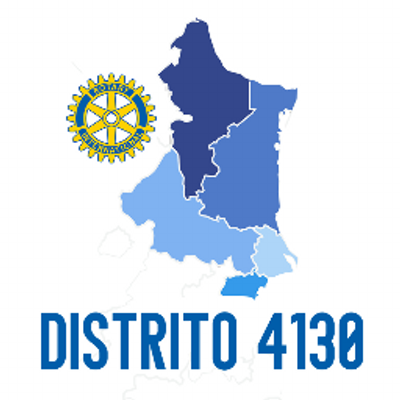 District 7080 and District 4130 (in Monterrey, Mexico) invite you to join our First Rotary Friendship Exchange! $400 to offset the costs for our exchange partners when they come to Canada in October/November 2019. The cost of your round flight from Toronto to Monterrey. Your support with something when our exchange partner friends come to visit Canada.